Designed by Charlotte Lowe, a beautiful pair of elephant stud earrings that would make a perfect addition to any jewellery collection. These lovely elephant stud earrings are handmade from sterling silver and oxidised to include the intricate details on the earrings. 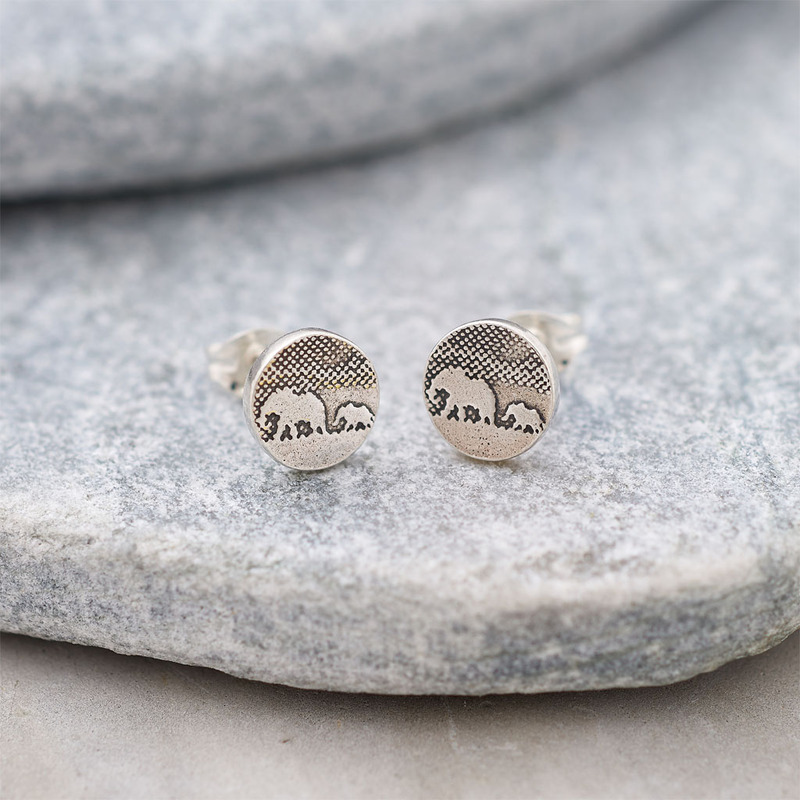 Inspired by the amazing elephant species, the earrings have an etched image of a mother and baby elephant taken from a photograph and transformed into these sterling silver earrings. 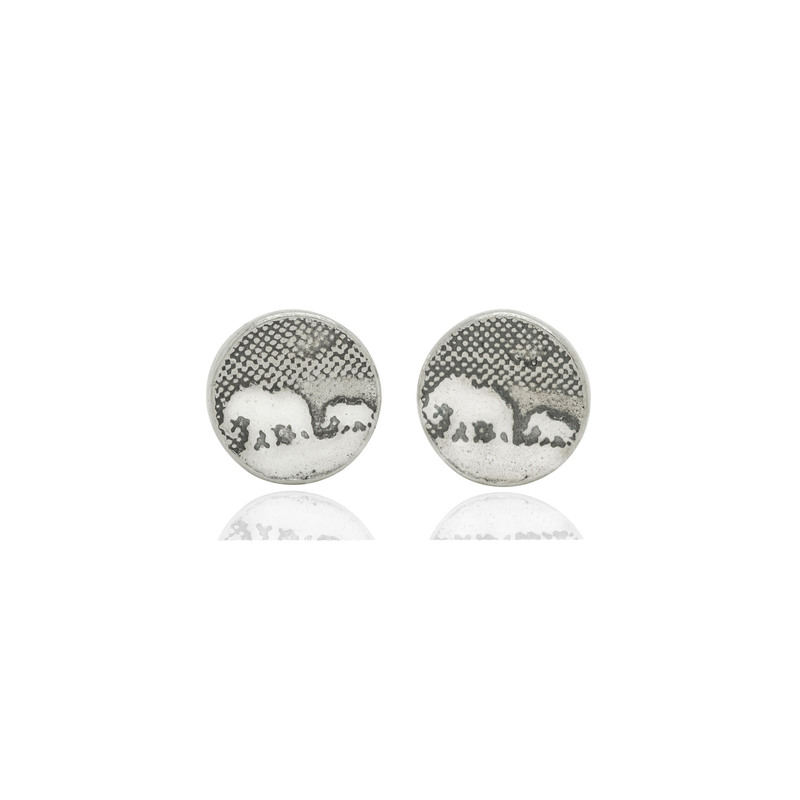 Presented nicely in a gift box, these earrings would be a perfect gift for elephant lovers.